It’s a unique treatment for creating perfectly well-groomed, high definition eyebrows. 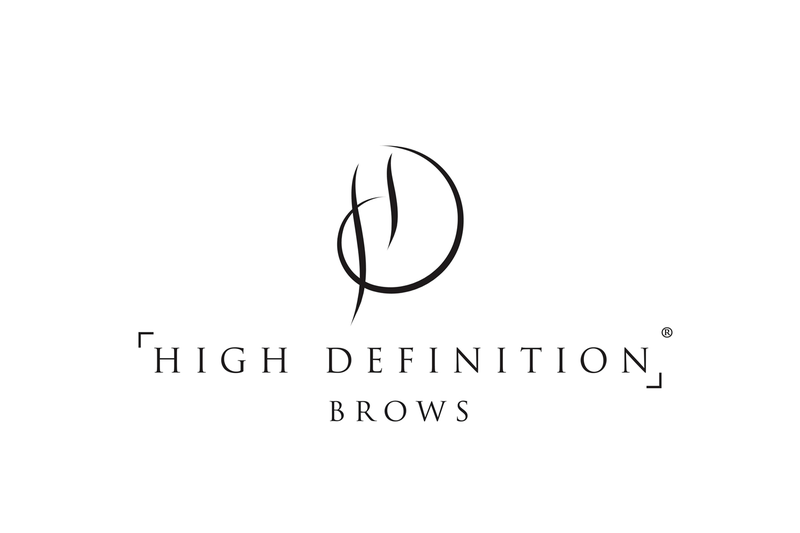 The HD Brows procedure transforms the way you look and more importantly, how you feel. Unlike other eyebrow treatments that use a ‘one shape fits all’ technique, HD Brows stylists assess face shape and colouring before creating a bespoke brow, tailored exclusively for the client.